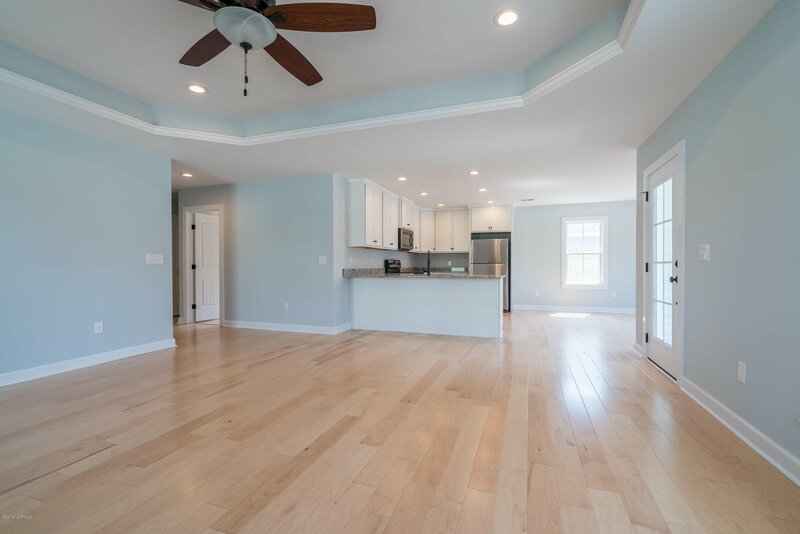 1546 sqft of elegant new construction complete w/ high-end finishes! 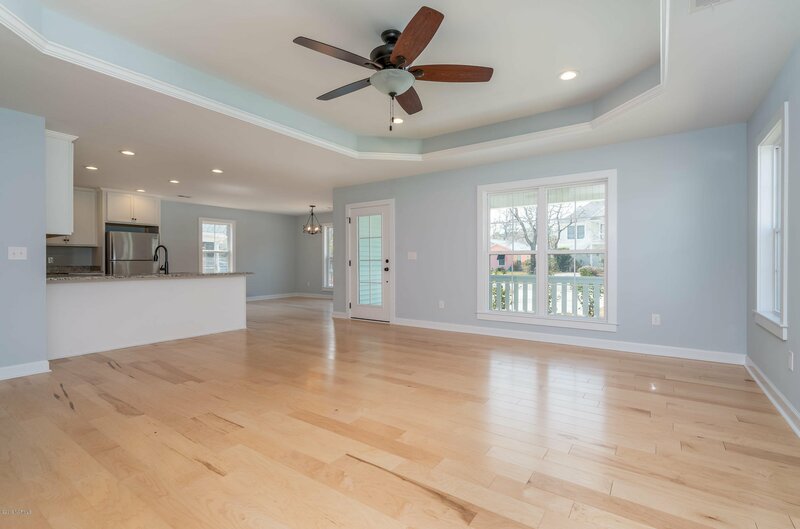 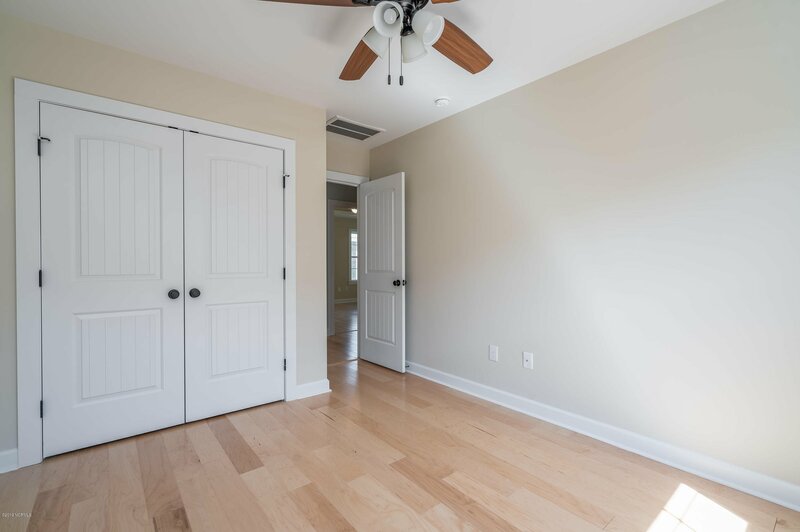 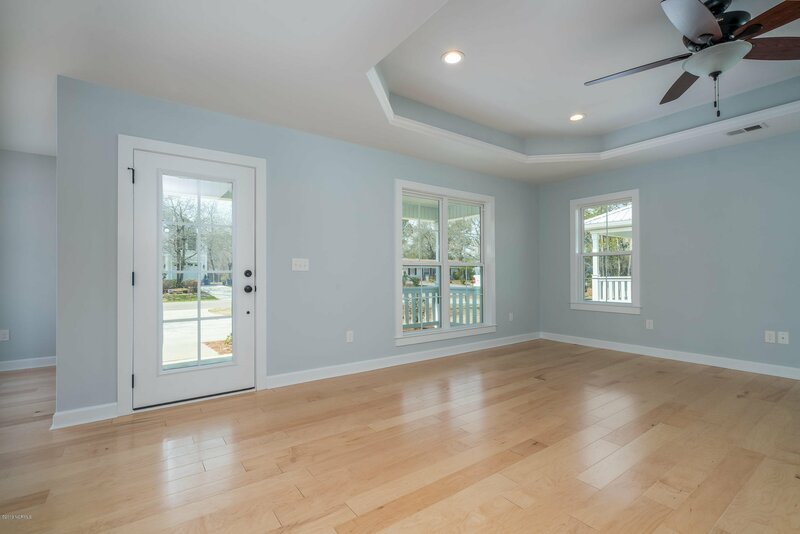 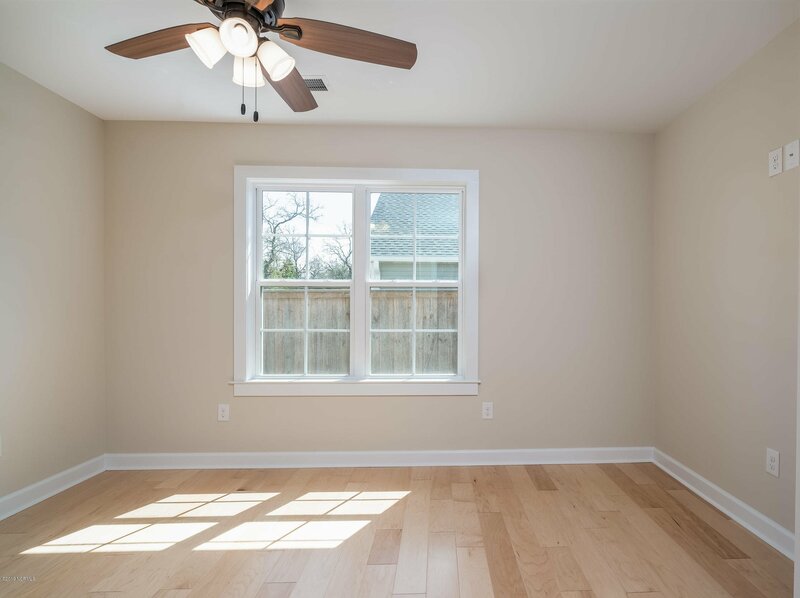 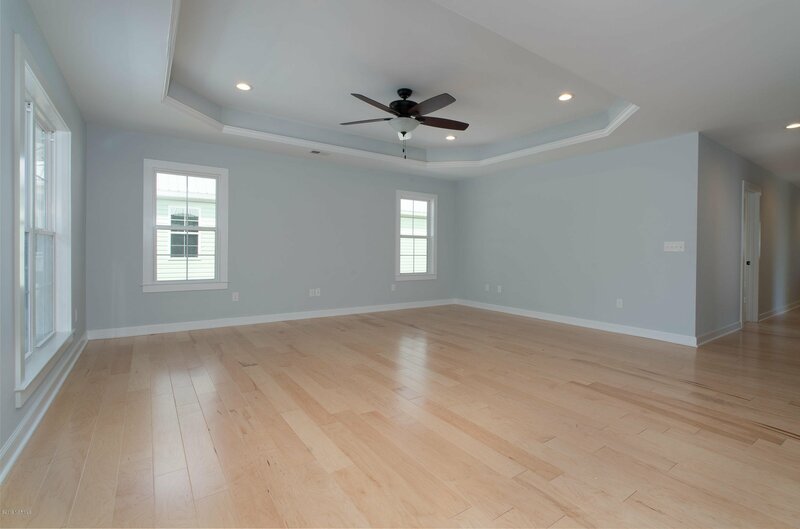 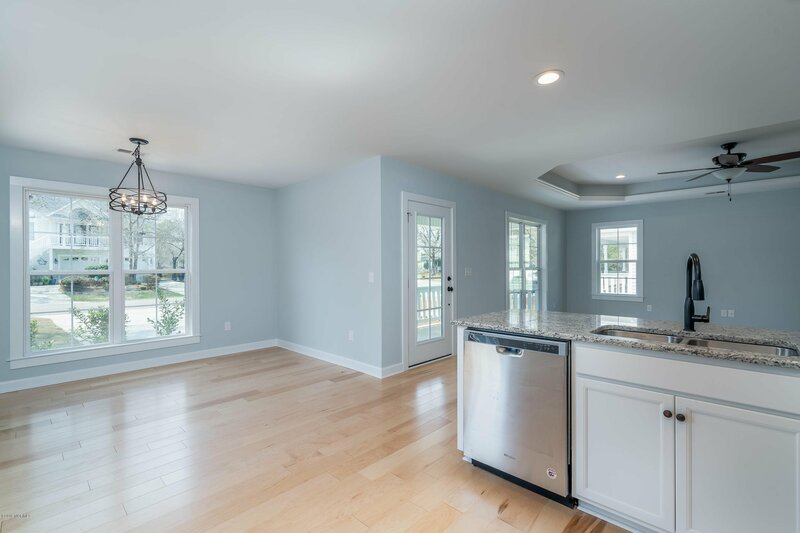 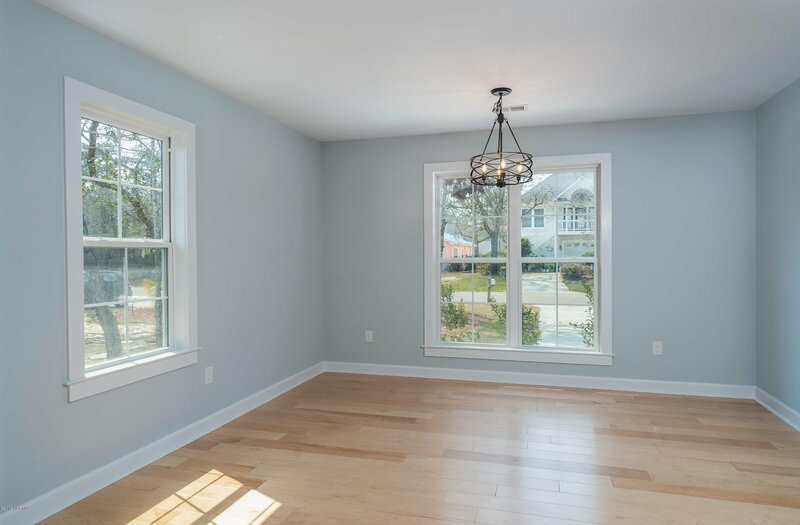 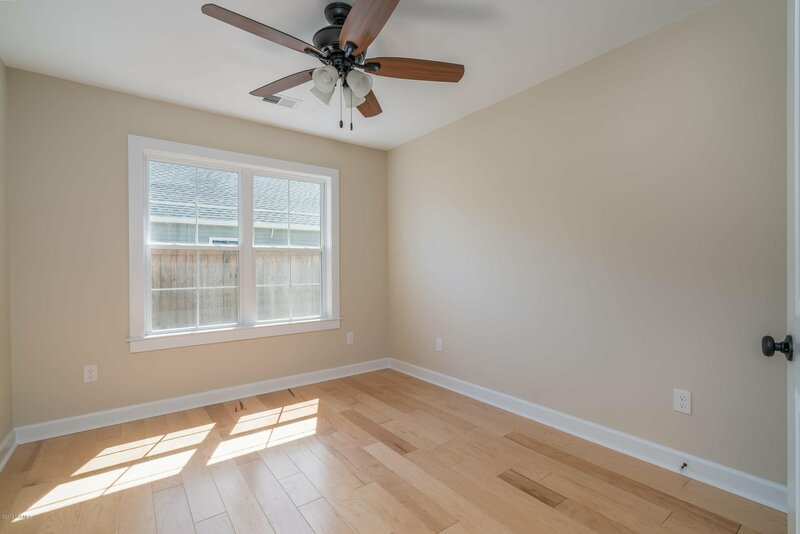 This open floor plan comes packed w/ charming design elements including hardwood & tile flooring throughout, solid surface countertops, and spacious dining area. 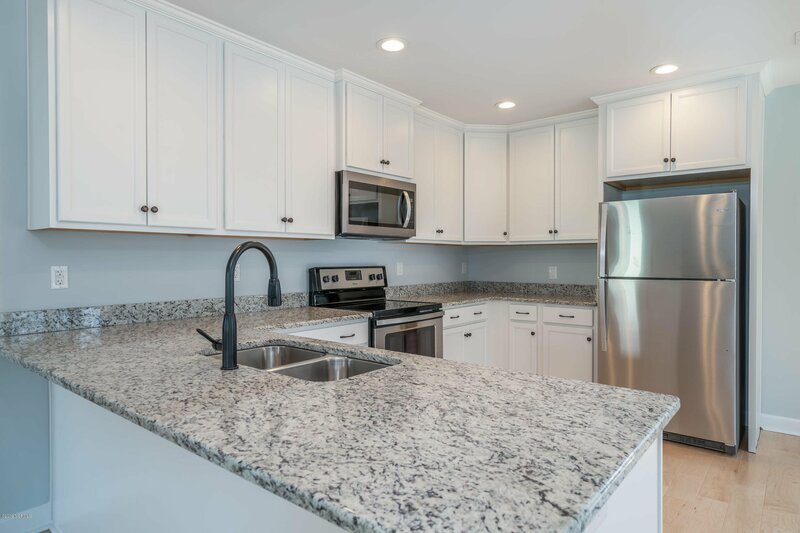 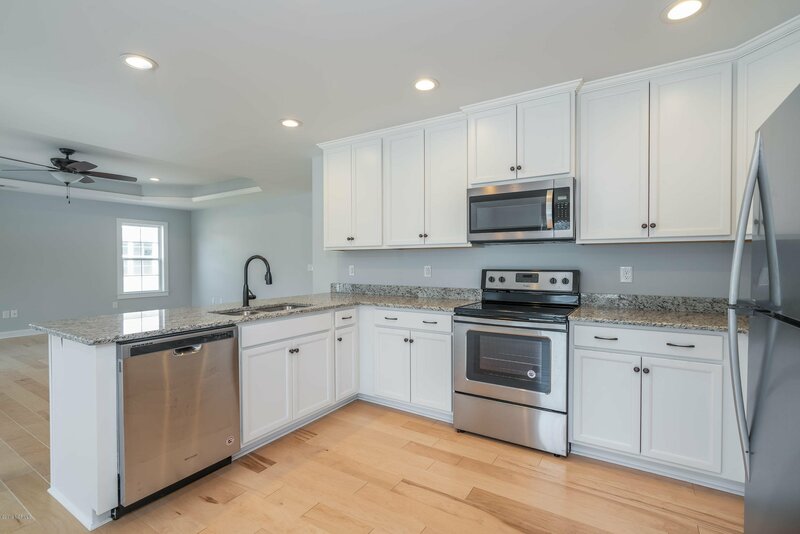 Top of the line kitchen includes all stainless steel appliances, granite countertops, & recessed lighting. 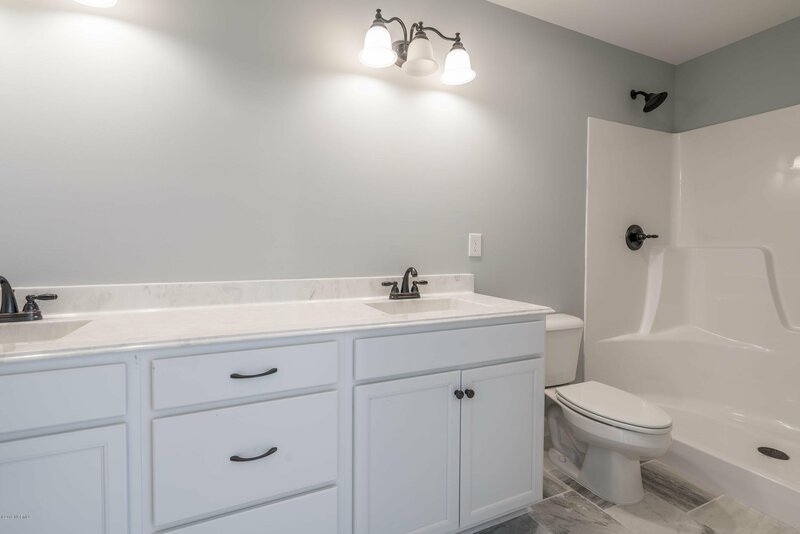 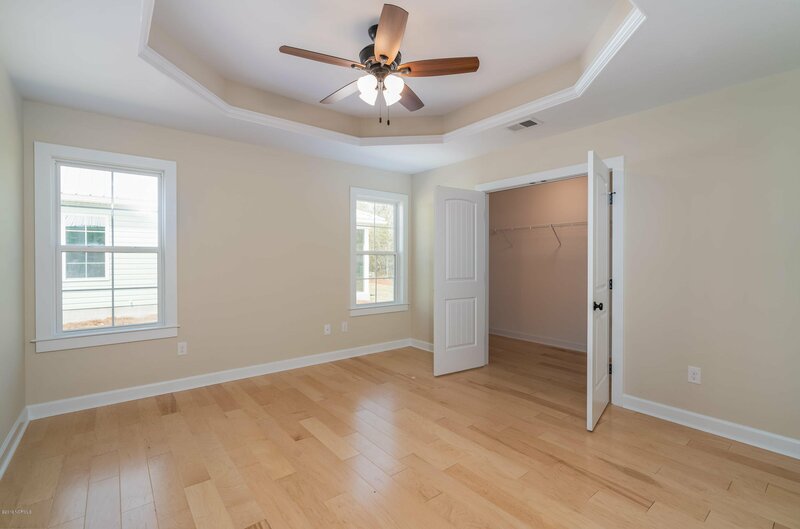 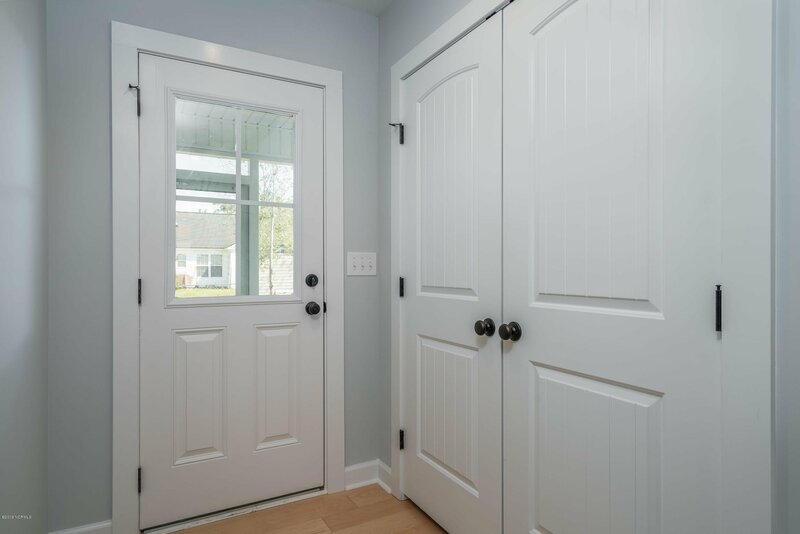 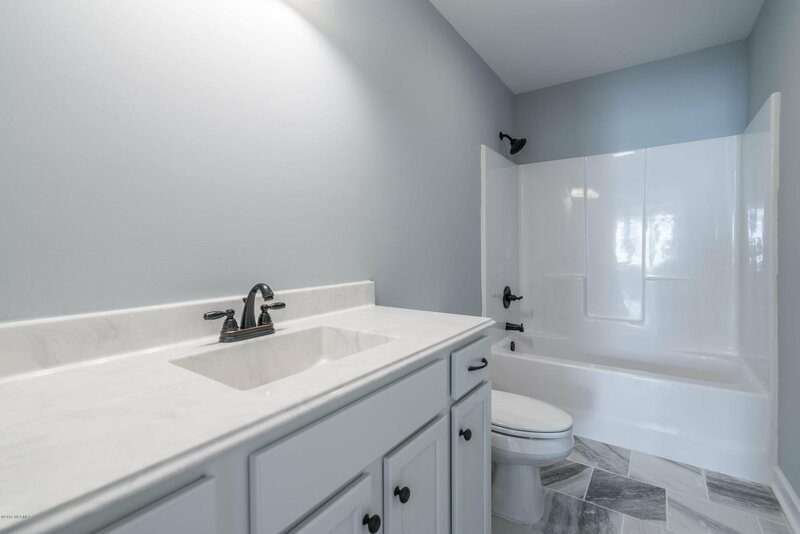 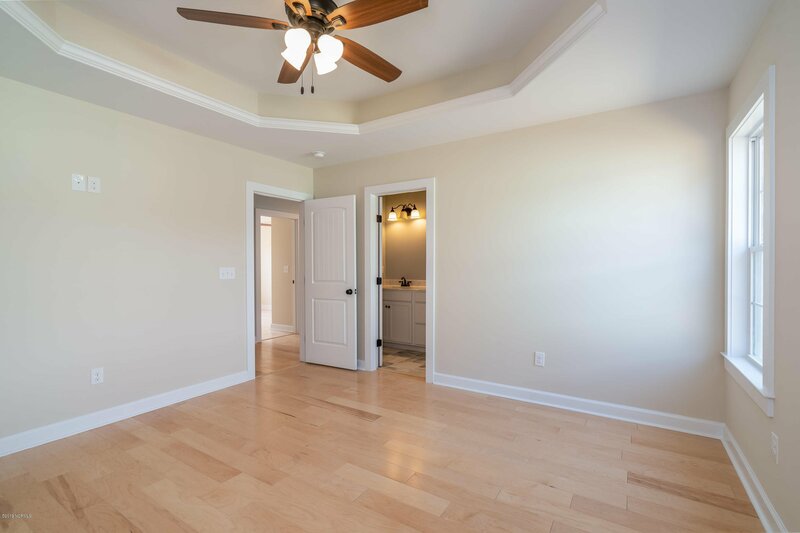 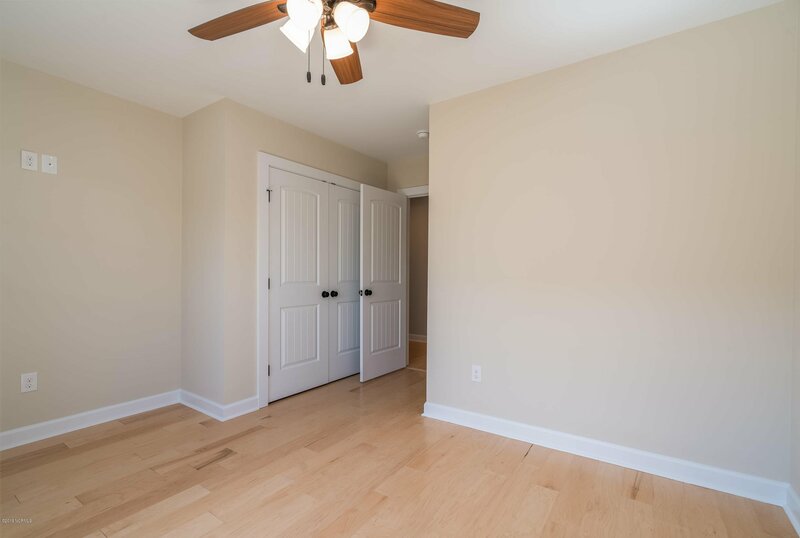 You'll fall in love with the master ensuite, complete w/ decorative tray ceiling, HUGE walk-in closet, bath w/ walk-in shower, dual vanity, & tile flooring. 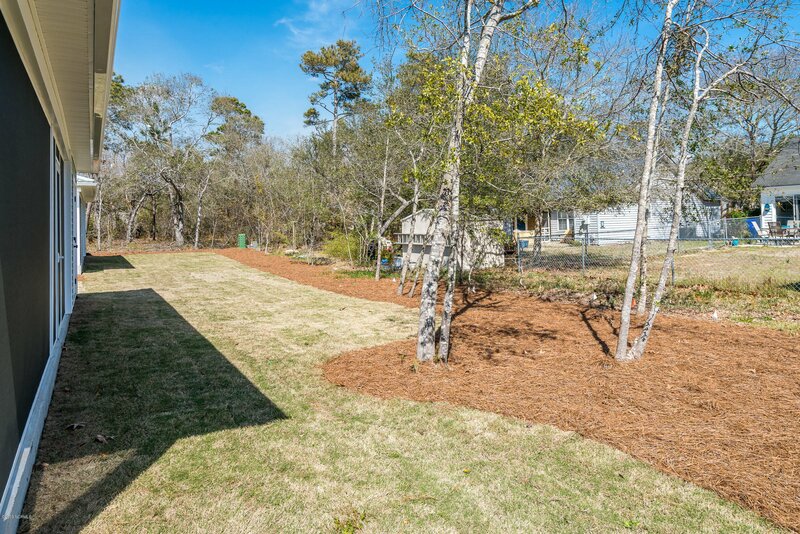 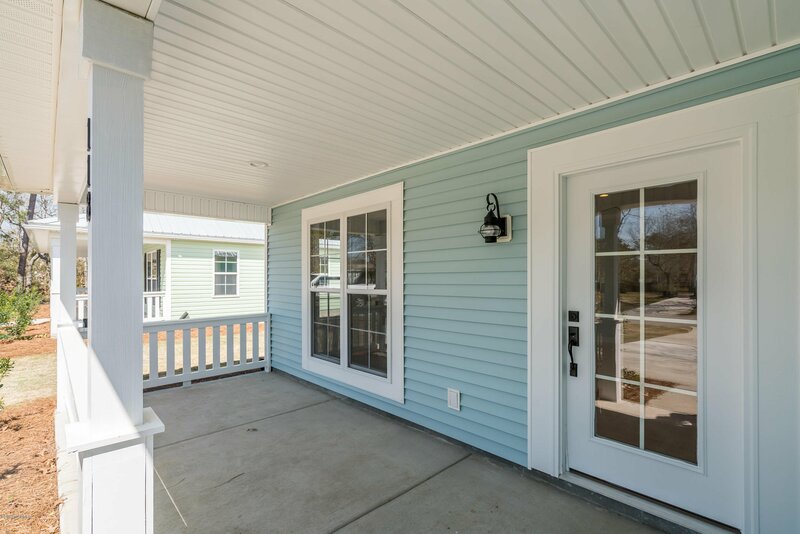 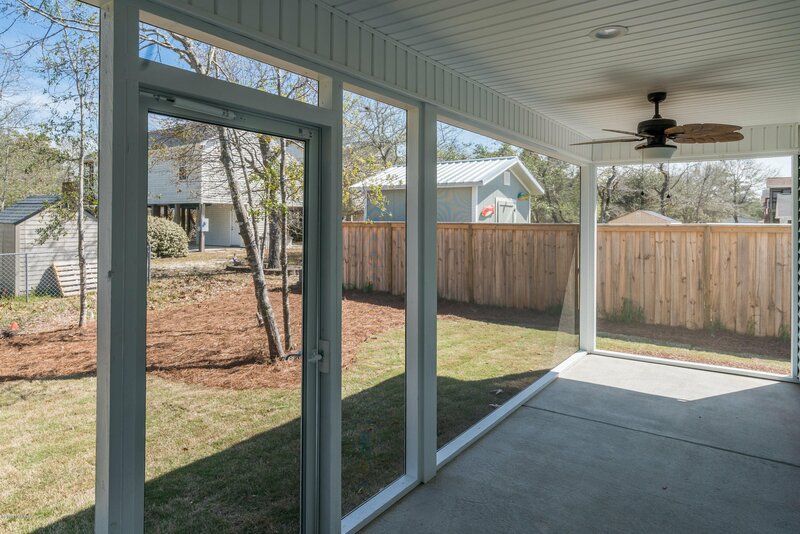 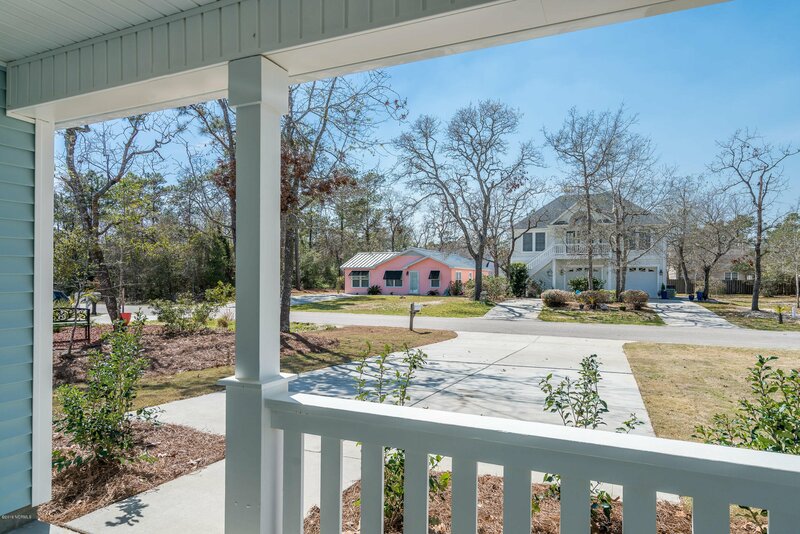 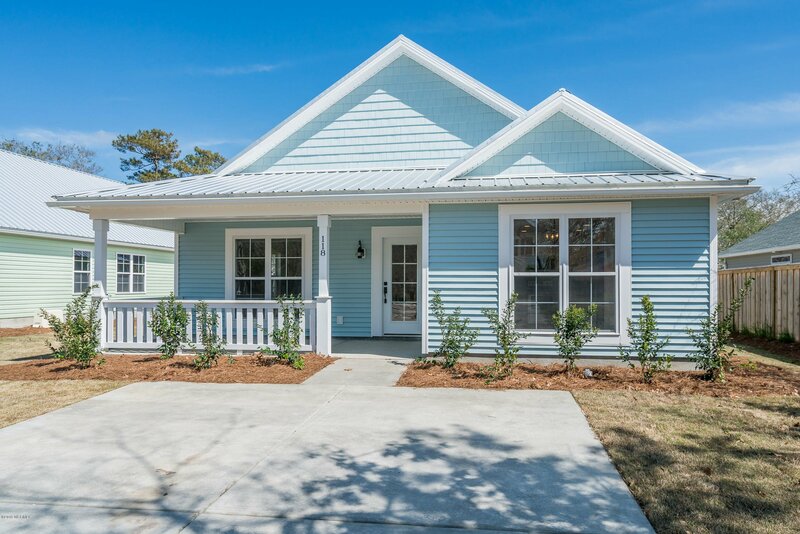 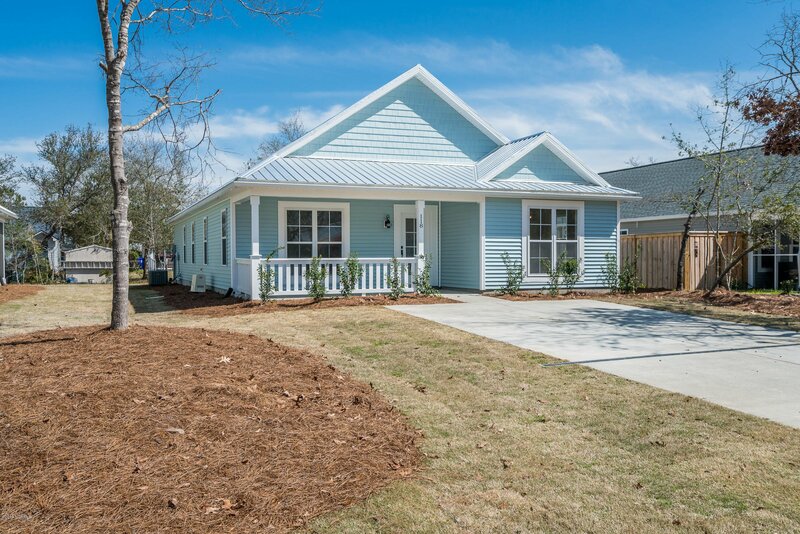 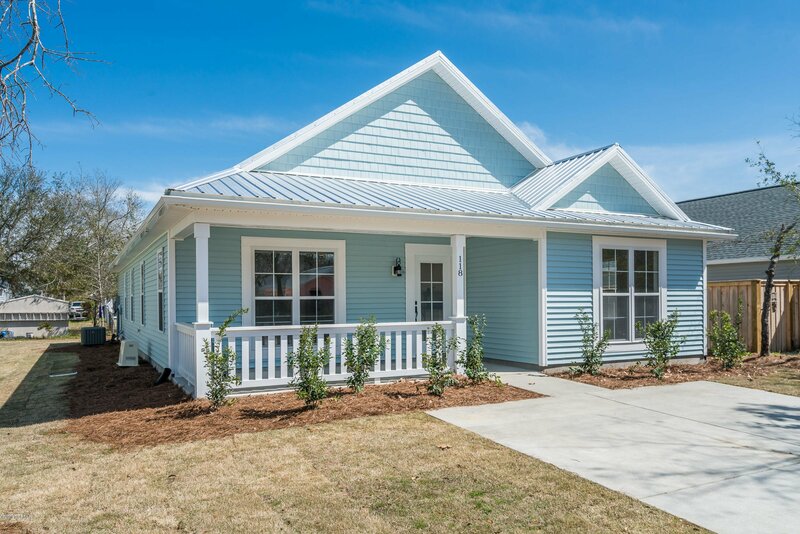 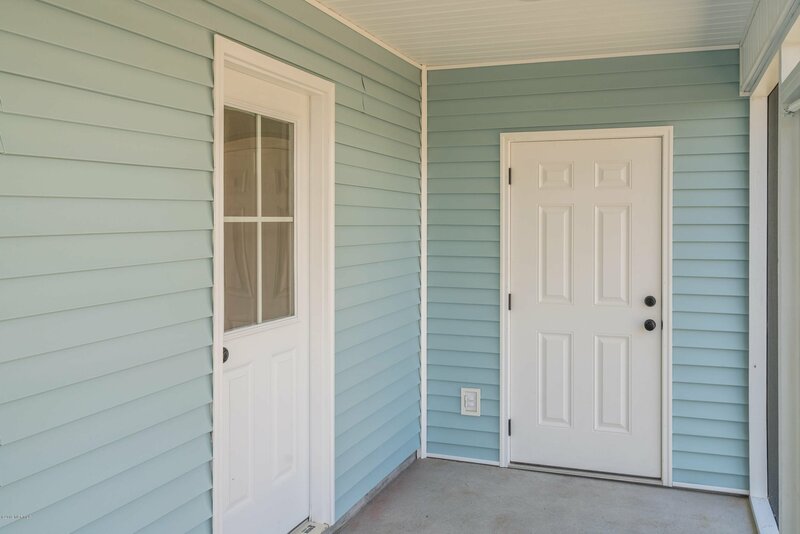 This adorable home has both covered and screened porch space, metal roof, shake siding accents, & landscaping w/ sod & irrigation! 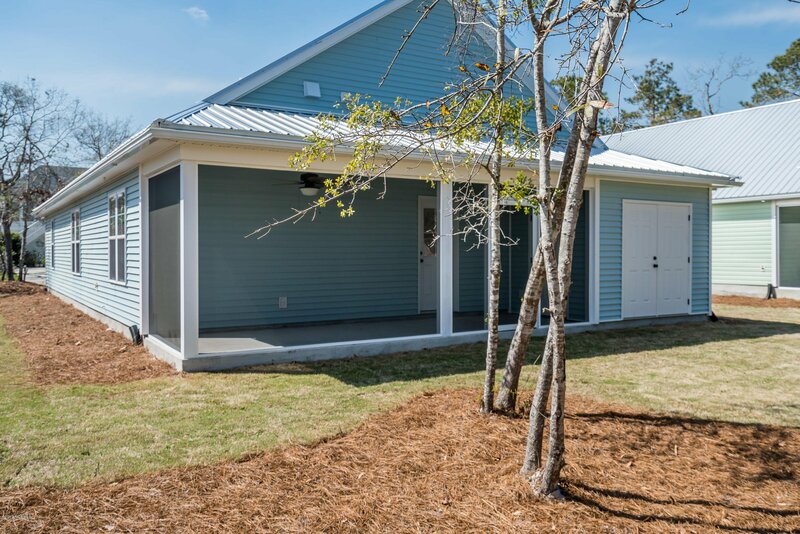 It even includes an attached storage area, perfect for the beach toys you'll need when you have easy beach access via Middleton. 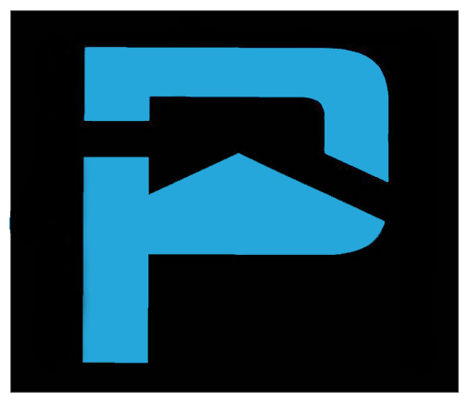 Come see it while it lasts!